Home Book Lovers A Book-Lovers Paradise: A Town of Books! 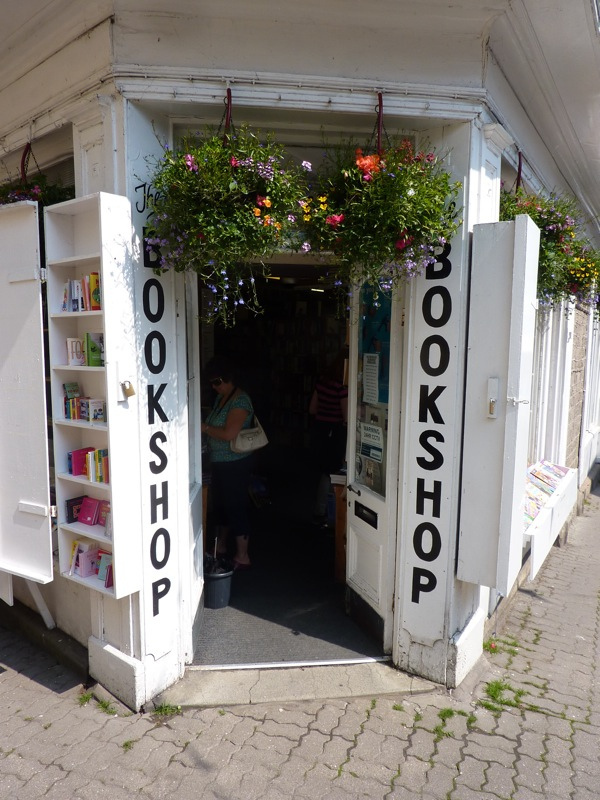 A Book-Lovers Paradise: A Town of Books! 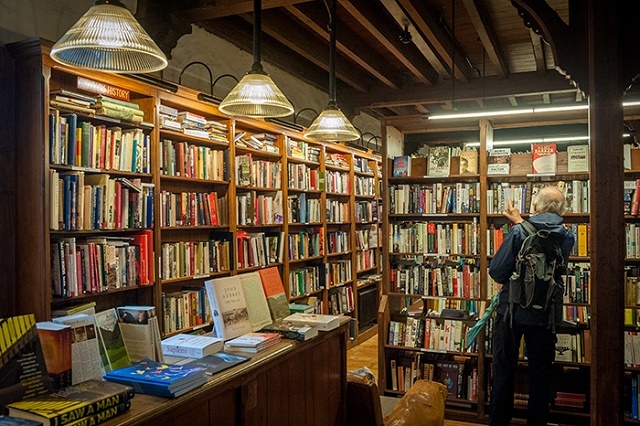 As book-lovers, we love places that are full of books – libraries, book stores, book cases, and the like, but can you imagine a whole town full of books? 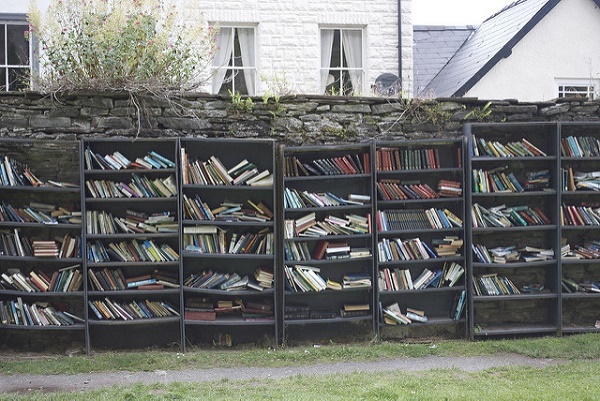 There’s no need to imagine it anymore because you can actually visit a town of books! 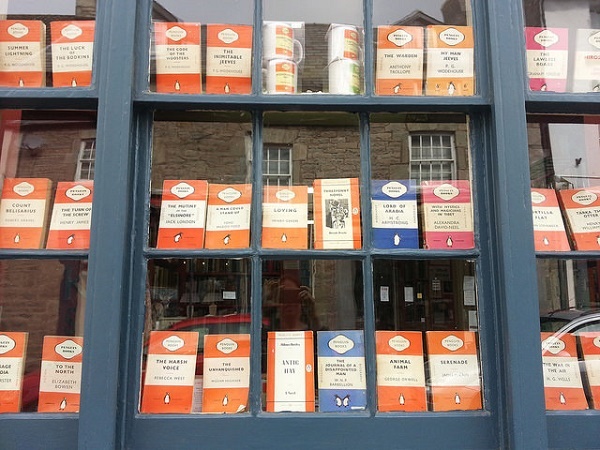 This literary paradise is called Hay-on-Wye. 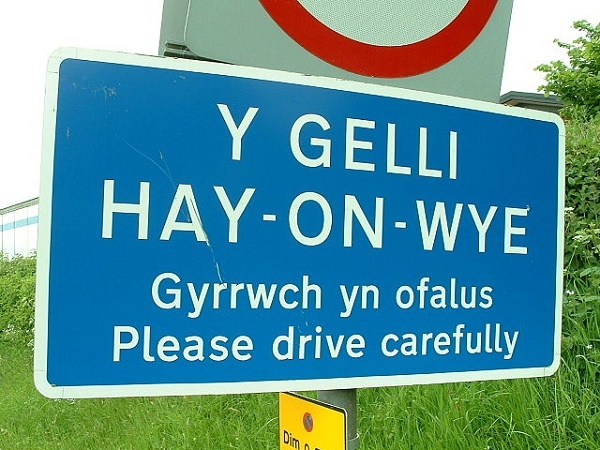 It’s a small town in Wales in the UK, and they have a humongous book festival there every year! It all started in 1976 when book-lover Richard Booth declared himself king of the town after becoming disenchanted with his government. He shared his love of literature with the town and opened the first book shop. Soon after, another opened, and another, and the rest is history. Now, there are over 30 bookstores and many more temporary pop-up stores. Many of the shops specialize in rare and antique books. Others are genre-specific, meaning that you can easily find what you’re looking for, whether that’s children’s literature or murder mystery. 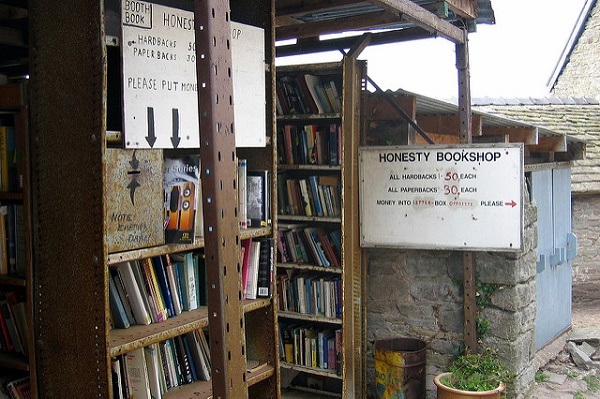 There are even ‘honesty’ shops, where you can take the books that you want and leave the money in an honesty-pot. 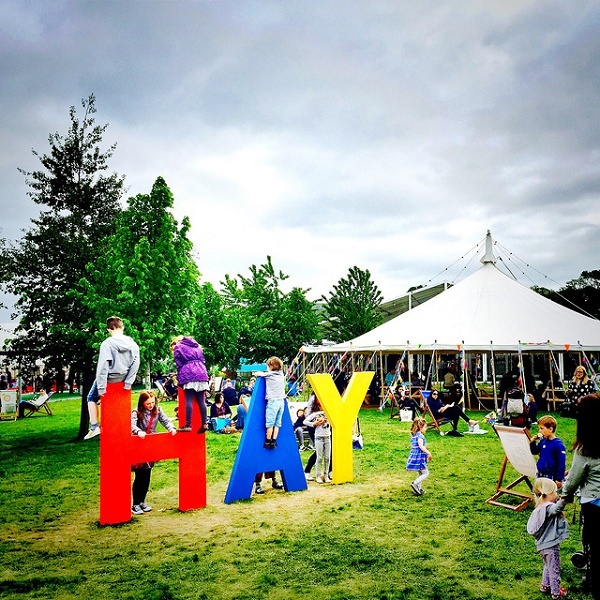 They hold a book festival every May and it’s visited by more than 80,000 people! 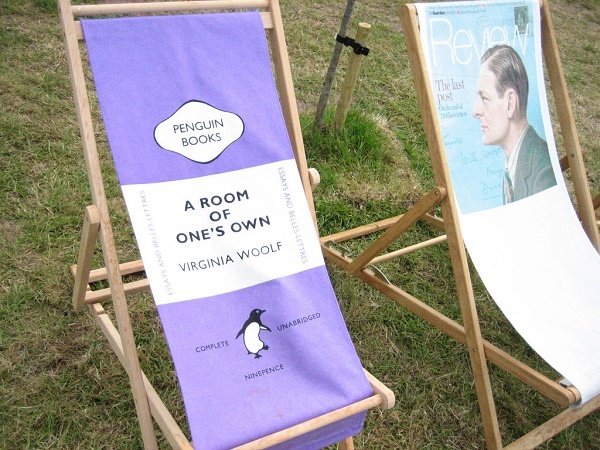 This awesome festival showcases many different authors and celebrities. No, it’s not a dream or a fantasy. 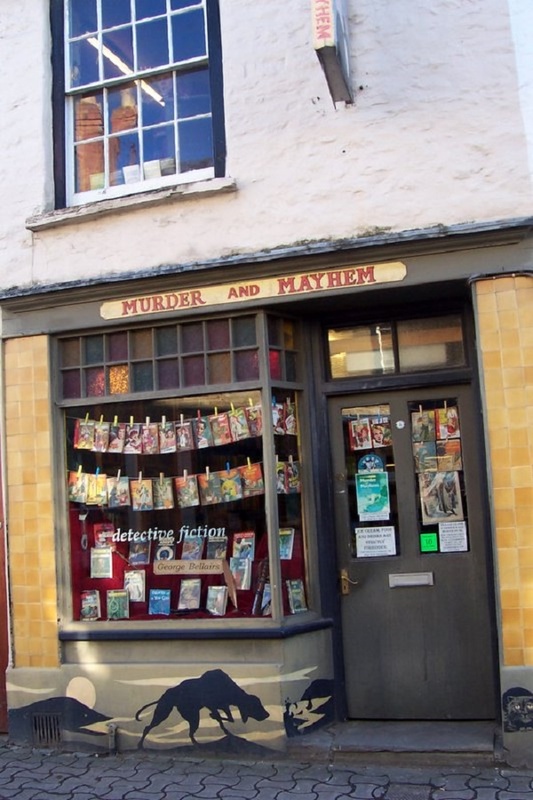 Hay-on-Wye is a real place, a place you can happily visit, bask in the bookishness, and bring all your bookworm dreams to life! Previous articleVIDEO: Why Do Old Books Smell So Good?